Taz needs a new home. If you know me, even just a little bit, then you will know that I love this dog more than any other animal on this planet. He truly is my baby. But, unfortunately, he is not handling life with a small child well. There have been several concerning incidents and it's not getting any better, it's getting worse. As of now Taz has to spend his days in whatever part of the house we are not in and honestly that is just not fair to him. He is a good dog and deserves a home where he can be the baby and this is no longer it. He is far from perfect: he barks, he has separation anxiety, and he is often hesitant to like new people. But he is an amazing protector, awesome snuggler, hands down the most hilarious dog I have ever been around, and when he loves he loves hard. He has never met another dog he doesn't like and has had a couple of kitty brothers that he did wonderfully with, but apparently small children aren't in his wheelhouse. We have tried everything we know to try and it's just no longer worth the tension or the risks. Again, I love my furbaby, but my human baby has to come first. 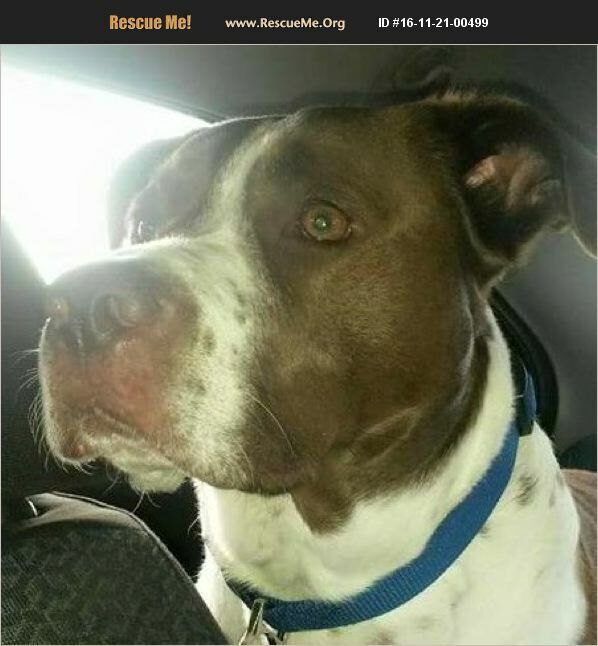 I am posting this here before I contact a rescue because I would much rather personally know where he will be going and that he is being well taken care of. The thought of him ending up somewhere less than ideal makes me sick to my stomach. This is through NO FAULT of his own. So please friends, if you or someone you would trust with your babies, would be willing take this amazing dog, you won't regret it. Well he is 'special' but I would come pick him back up if I needed to just to avoid not knowing where he was. My heart is seriously breaking over this, but as Lukas gets bigger it's going to get harder and harder to keep them separated. Thanks for reading, if you read this far. I'm going to go cry my eyes out some more about this.